Surgery meant to rectify back pain and discomfort can actually make the condition far worse in some patients. This is known as failed back surgery syndrome, and it affects a significant number of people who have undergone corrective back surgery. The following are a few methods for reducing discomfort after surgery, as well as some causes of the condition. Failed back surgery syndrome can have many causes. A build-up of scar tissue is just one complication that can cause a great deal of pain for patients having undergone back surgery. Pinched nerves can also be a factor. This occurs when pressure is put on a nerve within the spine, causing frequent bouts of pain and discomfort. 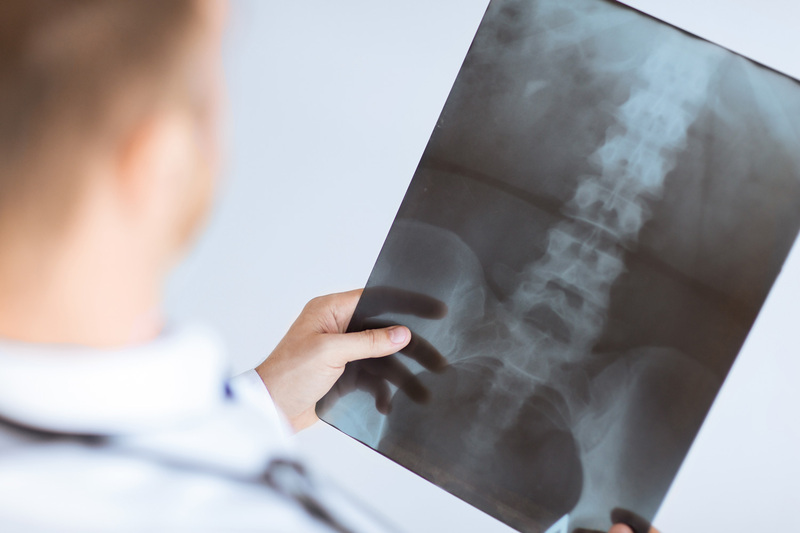 A herniated spinal disc can also cause quite a bit of pain in the back, and in some cases may even affect other areas of the body. Additional surgical procedures may be called for to address post-surgery pain. For patients with less considerable pain, however, treatments such as stretching exercises and physical therapy can have quite an impact. It’s important that patients follow their pain management doctor’s recommendations when undertaking any sort of exercise routine. This is especially true for patients having recently undergone back surgery, so as to ensure they don’t do additional harm. Failed back surgery syndrome is a very serious concern for those suffering from chronic back pain. It’s crucial that a patient is fully aware of the risks and benefits of surgery before making a decision. Anyone suffering from this condition can benefit from visiting a Phoenix pain management specialist to learn about non-surgical treatment options. For additional information about failed back surgery syndrome or to learn more about the treatments available at Summa Pain Care, call (623)776-8686 today.